The Swan Valley area has dozens of hiking trails up picturesque canyons and along rippling mountain streams. 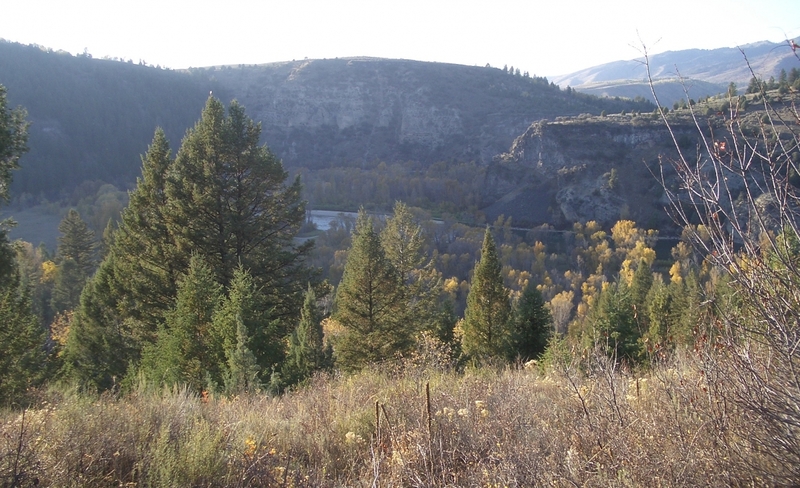 One of the most popular hiking trails in Eastern Idaho is the Palisades Creek Trail, which begins at the Palisades Creek Campground off Highway 26. 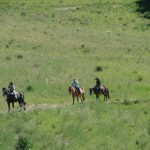 The six-mile trail is in good condition for both hiking and trail rides and leads to the scenic Palisades Upper and Lower Lakes. 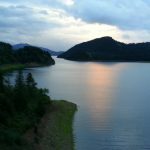 The larger Upper Lake is two miles above the Lower Lake and is set in a spectacular mountain valley, providing an ideal camping spot. Both lakes are stocked with native Cutthroat trout. Wildlife viewing along the trail is a very likely possibility. I consent to Sleepy J Cabins collecting my details through this form.